Uncover the most neglected human emotion, and better your relationships and quality of life. Gratitude is considered one of the most neglected emotions experienced by humans. It is also largely neglected and undervalued in the social sciences and psychology. This is why Robert Emmons and Michael McCullough published “The Psychology of Gratitude.” Here, they explain the widespread neglect of gratitude and are able to trace it back to emotional insecurities we have with giving others acknowledgment for their part in our well-being. I am here to tell you that there is nothing wrong with giving thanks and showing gratitude to the people, places, and things that help you be you. That is why I'm giving you tips on incorporating gratitude into your lifestyle. Not only will it help you uncover the most neglected human emotion, but it will also help you better your relationships and quality of life. Giving thanks upon waking and again before bed is one way to start incorporating this “neglected” emotion into our lifestyles. One study by Emmons & McCullough found that “a conscious focus on blessing may have emotional and interpersonal benefits.” Therefore, giving thanks upon waking can introduce a positive start to the day. 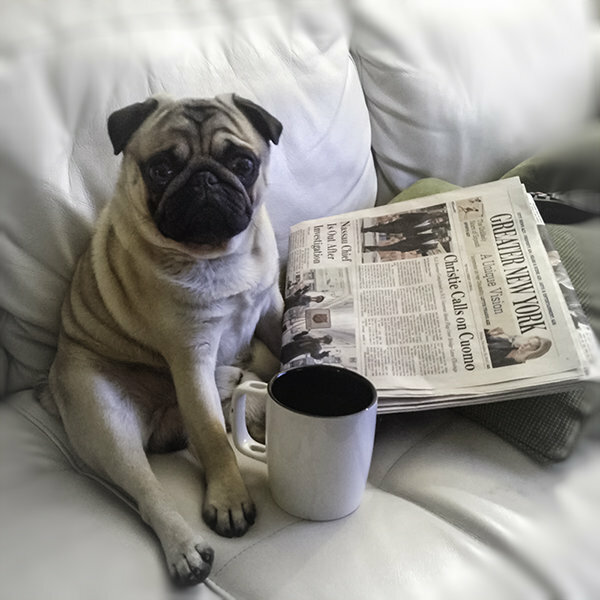 Suggestion: before getting out of bed, consciously brainstorm what you are thankful for at that moment. Repeat again before bed. To keep this positive vibe going throughout the day, I suggest using a gratitude journal. In doing so we keep a conscious focus and reminder on the blessings around us. Suggestion: use Pinterest or Instagram for prompts and motivation. 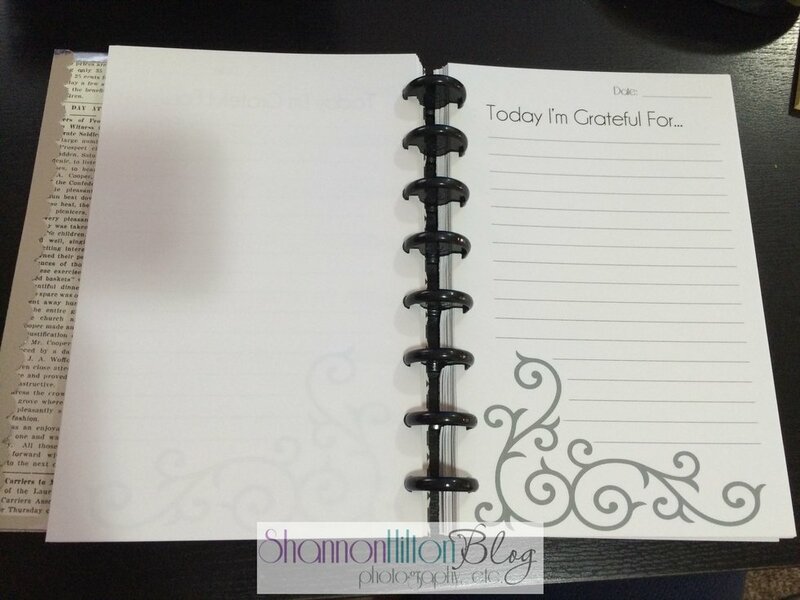 Pinterest has several printable daily agendas and calendars that make being grateful fun. Once we start acknowledging what we are most grateful for, we may recognize people are on that list. The emotion of gratitude has the ability to help form and strengthen relationships. This is why we must always remind others how thankful we are for their presence in our lives. In this day and age with social media, it is not difficult to communicate our thanks to others. Suggestion: to make your gratitude more personal, write a handwritten note and send a small gift. Now that you are done reading, I challenge you to send a message to someone that you are grateful for. It can be a simple hello or detailed explanation of why you are thankful for them. Regardless of what you say and who you say it to, find the words and send the message.